Built in 1919, Liverpool’s Matchworks once produced millions of matches for Bryant and May and provided work for hundreds of local families. But with the advent of the lighter, the end was nigh for the humble match and the distinctive site closed in 1994 and lay derelict – until developer Urban Splash rescued it with bold plans to turn it into a new business park in 1995. 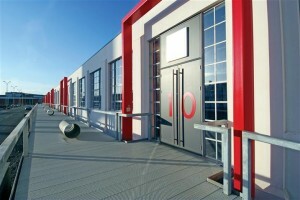 To see what Urban Splash has done to Matchworks is nothing short of breath taking. In times of Austerity its impressive to see the bold vision take shape in the this flagship project. 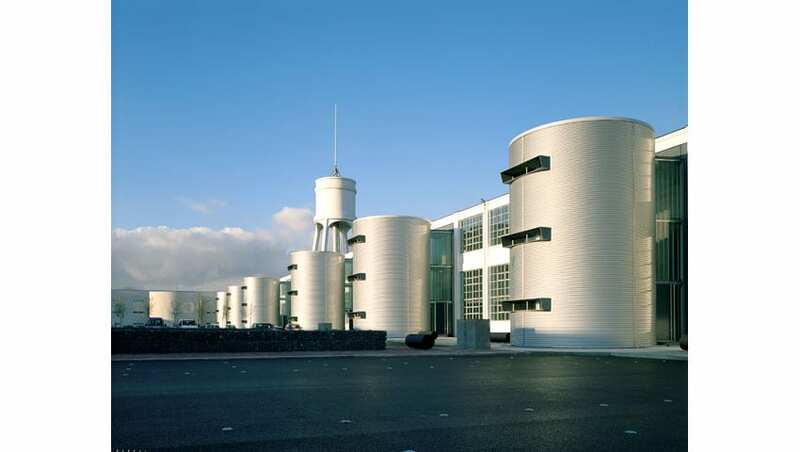 It has helped transform the Speke Garston area into one of liverpools leading business districts. 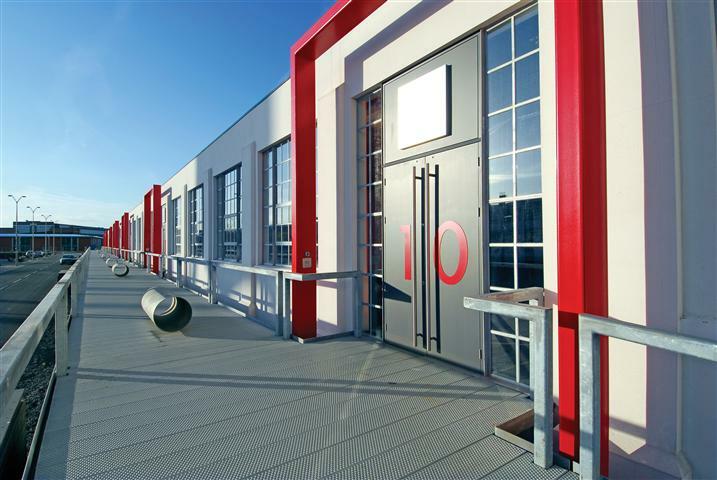 Matchworks is already home to a number of national occupiers such as Enterprise, Liverpool PCT, Yoma, Fit for Free and Riverside Housing Association who have undertaken office design and office fit-outs at the site. 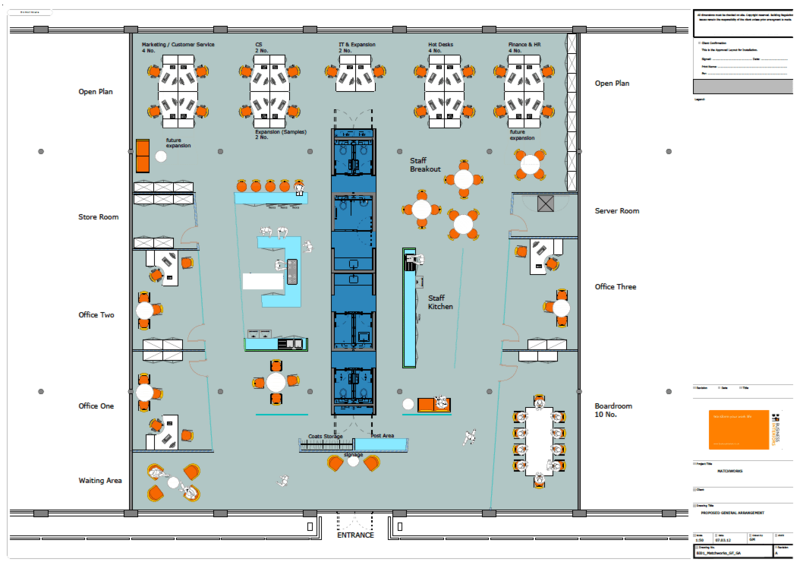 If you would like speak to Business Interiors about your office project in Liverpool or Manchester, please get in touch with our Manchester office. 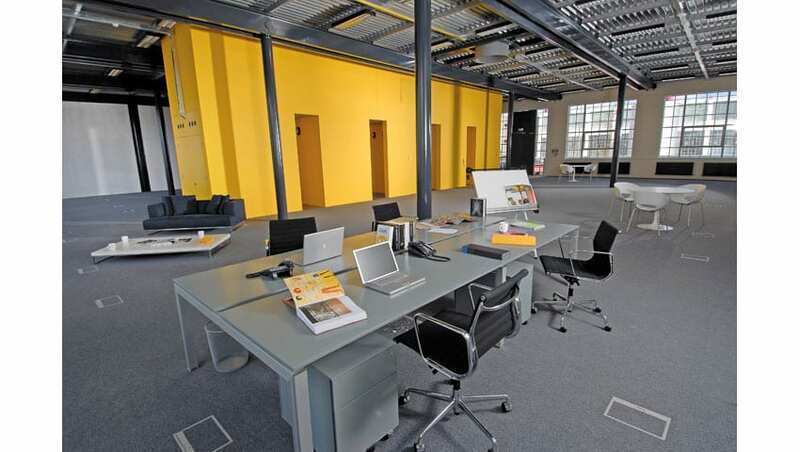 Alternatively for more office design Manchetser & Liverpool information visit our tag page.